WTF is HTML5: – Getting bored? Here is a rare visual treat for you that will let you explore almost everything about HTML5. 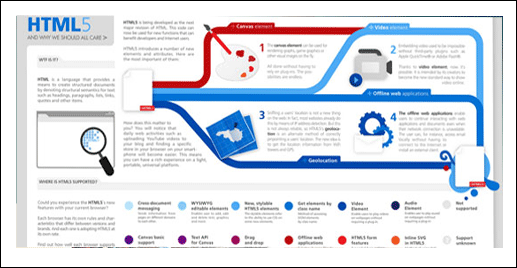 This is more or less an infographic that has successfully and succinctly covered different aspects of HTML5. Here you find an interesting comparison between Flash and HTML and its imminent impacts on the web browsers. Dive Into HTML 5: This is a highly interesting book that will take you to the depth of HTML5 and that even with a fine artistic touch. I could hardly remember reading any tech book where I have found this level of authority on both language and technology. This book, written by Mark Pilgrim, is a prized price that gives indulgent readers a chance to explore more about HTML5. This book is basically a manual that you should keep with you in this troubled time. 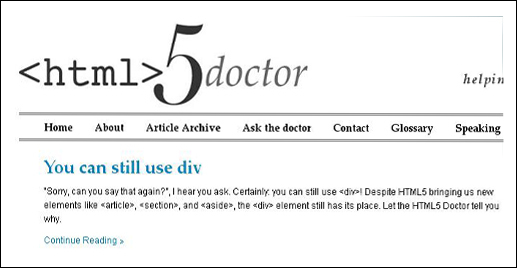 HTML5 Doctor: – This is a treasure trove of information on HTML5. This website features regular articles on HTML5 covering many known and unknown aspects of HTML5. Besides that, HTML5 Doctor also organizes questions and answers sessions with the visitors that can serve useful purpose. HTML5 W3C Specifications: – W3C Specifications’ on HTML5 is the highly authentic source of information. Just go through these specifications to form a fair understanding of the probable standards of HTML5. If you have a positive knack for making a difference in web development section in coming days, you should not miss out these specifications. HTML5 presentation: – It is a presentation developed by Google Chrome Users. However, there are some serious issues viewing this slideshow presentation in other web browsers, still it is considered as a good resource. 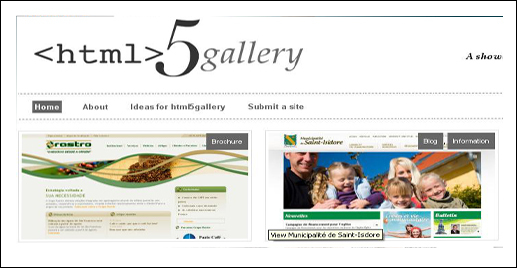 HTML5 Gallery: – This is a fabulous collection of some of the finest websites that are developed in HTML5. 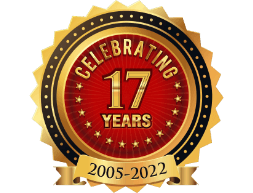 This is the best place on earth, where you can get a glimpse of the upcoming upheavals in website design and development industry. HTML5 – Wikipedia: – Those of you who are curious about the evolution of HTML5 and its history, Wikipedia is the best place for them. Here you can get a through review of HTML5. Moreover, you can get other resources related to HTML from its References and External Links sections. The HTML5 test: – Wanna check HTML5 capabilities of your web browser? 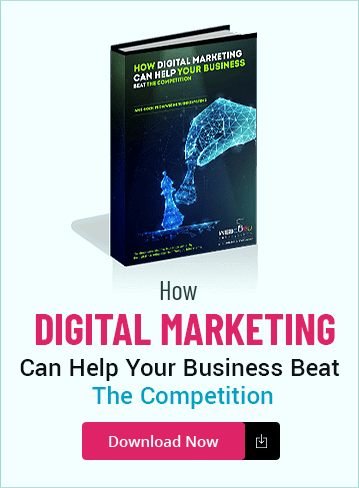 If yes, here is an opportunity to do it right from your PC. 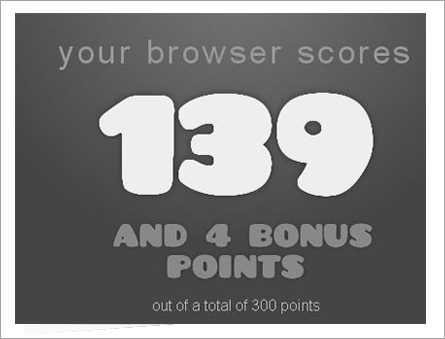 All you need to do is to open this URL: html5test.com and it will give your browser a score. The higher the score, the better your browser is. Great Article! I am fairly new to HTML5 and this article provides a great starting point to how HTML5 is something any aspiring or an experienced web designer must learn. 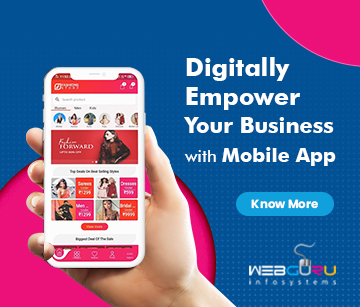 With the increasing popular iphone being used to browse the web, websites can remain interactive without using Flash. My beer tastes worse than your beer. What are you on to, bud?